A Counter Top Basin allows for creative bathroom design and a focal point for a room. It also allows for a modern solution to bathroom storage problems as the traditional under sink vanity unit has been replaced by a range of cupboards, rests, tables and units. 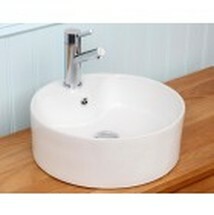 It also enables you to use a variety of basin designs and materials, from stone to glass and ceramic to steel. Perhaps the most modern circa 2013, as it were, are rectangular shapes of Counter Top Basin. Ideally suited to a statement within a larger bathroom, if room is available it is a good option that looks a lot more expensive than it necessarily is. This example is called the Capri and is £79 from the store below. 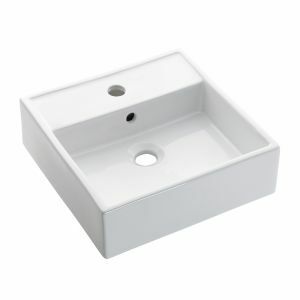 A Square sink provides a modern touch, but with a traditional shape and size. 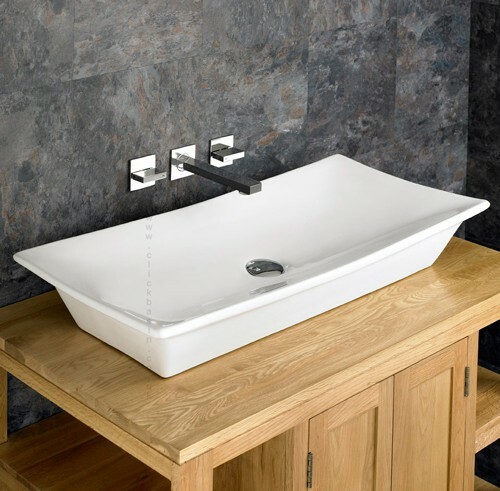 It allows small bathrooms to stand out The dimensions are often significantly lower than the more common varieties of sink, so it can even be used as a modern space saver. This one is from the Big Bathroom Shop. Although there are obviously a number of designs of round or oval shaped Counter Top Sink, practicality should always be a consideration. Toothpaste stains are a nuisance for example, so a swirling exit motion just like a traditional sink is an option worth thinking about. 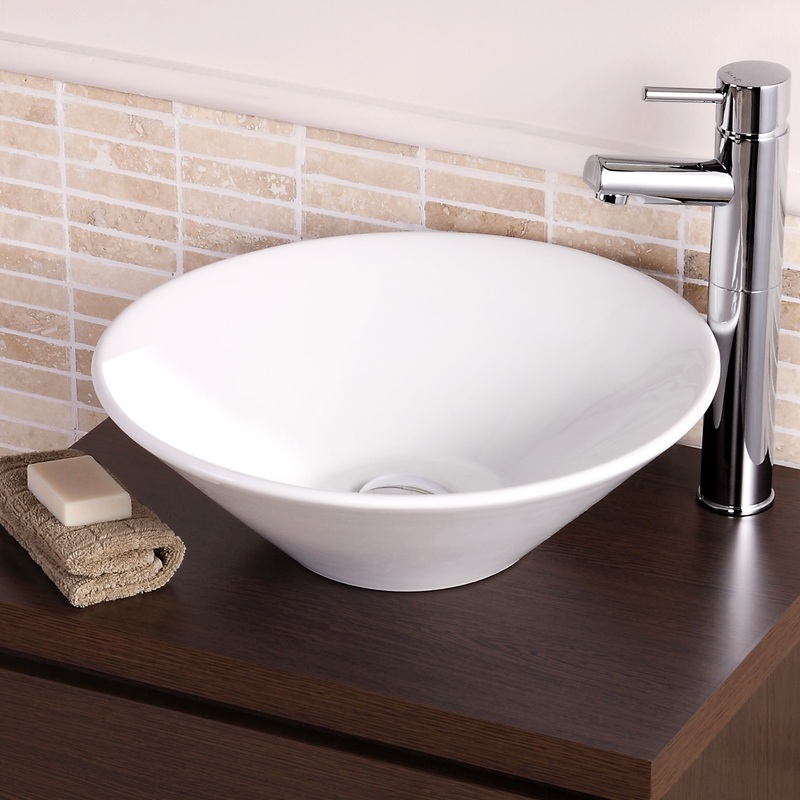 The least expensive (this example is less than £40) yet equally modern style of Counter Top Sink is the basic Round version, which has a flat surface to make fitting for the amateur fairly straight forward, and it also provides the benefit of being a very good space saver.